Hwange National Park is located in the northwest corner of Zimbabwe and is well known for its large herds of elephants which are famous across Africa. 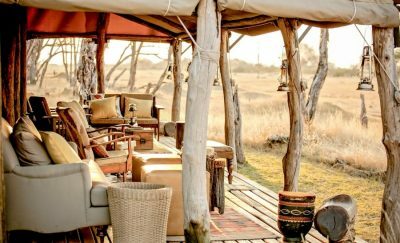 With over 100 species of mammals, you are guaranteed to have a once in a lifetime safari experience that will keep you coming back to Hwange, year after year. 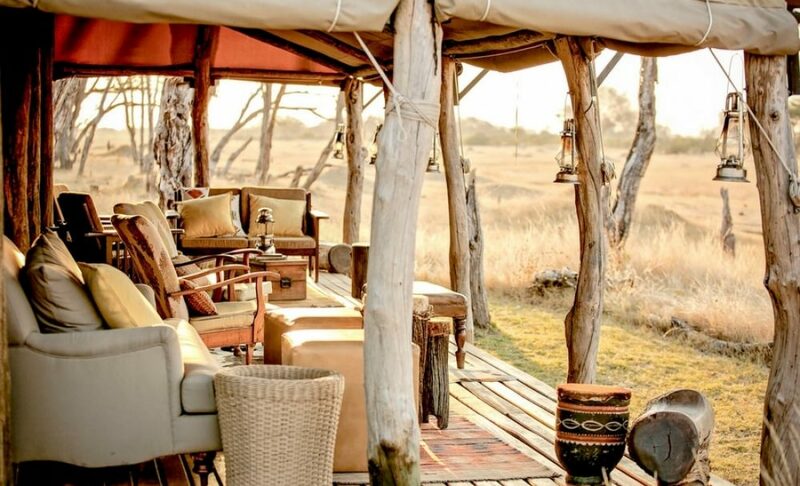 Guests of The Hide can simply choose to enjoy a sundowner from the lodge deck overlooking the waterhole and witness herds of animals coming down to drink at dusk or you can be a bit more adventurous and get right close up to large herds of elephants and buffalo at the Private Hide, which provides excellent photographic opportunities.